I’m tired and just want a nap, the work is killing me. I slid myself comfortably on the couch and put my headset and play the most soothing music I have. “We’re here, Sir”, that’s the phrase that woke me up and as l look around, I’m in the taxi while the driver is looking at me. Outside the window is a big sign, Queen Victoria Market, a 19th century market which is my first stop. I thought this is the perfect time to have a brunch at the Victoria Market Food court. 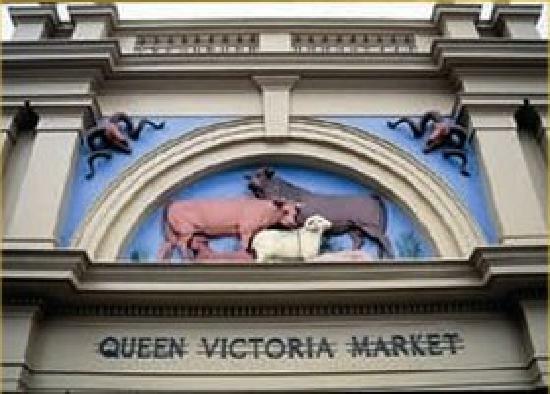 They say that a country can be known by a visit to the market and Queen Victoria Market is not just a market but a historical landmark. I have had the most delicious funk fish I ever had. After spending more than an hour, I head out of the market. “We’re here, Sir”, and I see the grand arch entrance of the National Gallery of Victoria. I love museums; in fact, I’ve been to most museums back home and visited some of them several times. I heard that Napoleon Exhibition is going on. I thought it’s a good day to meet a French in Australia hehehe… The gallery is huge and holds fantastic permanent collections. I could stare at the piece of Mark Rothko forever :p After a good 3 hours, I sit in the NGV kids area and watch the kids play as I rested my tired legs and feet. I can spend my whole day in the gallery but there are other places to visit, maybe next time. “We’re here, Sir”, I opened my eyes and a red tramcar caught my attention. I immediately get out of the taxi and board the tram. What a better way to have lunch than to eat in Colonial Tramcar Restaurant while touring the city of Melbourne. As food is served, I, too, feast my eyes on the sights of the inner Melbourne. The 5-course lunch is superb and it’s my first time to try Kangaroo meat. It’s a fabulous meal on the wheels. “We’re here, Sir”, but even before the driver can finish his sentence, I’m up to my feet ready to get out of the car. 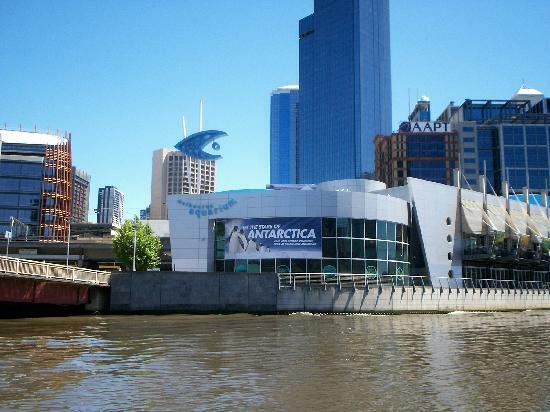 As a fish lover and an owner of 5 aquariums, I would not miss the Melbourne Aquarium. I can’t decide where to go or what to do first so I’m taking the Ultimate Aquatic Experience tour. I had a blast feeding the fish, walking among the sharks, meeting the sub-Antarctic penguins, and knowing where and how they take care of these fishes. “We’re here, Sir”, and just like that, my eyes fluttered instantly and out in the window is a grey long building, the Old Melbourne Gaol. I hesitantly get out of the taxi and headed towards its entrance, now I’m kicking myself for booking a night tour. I join the group of tourist because I dare not walk inside alone. 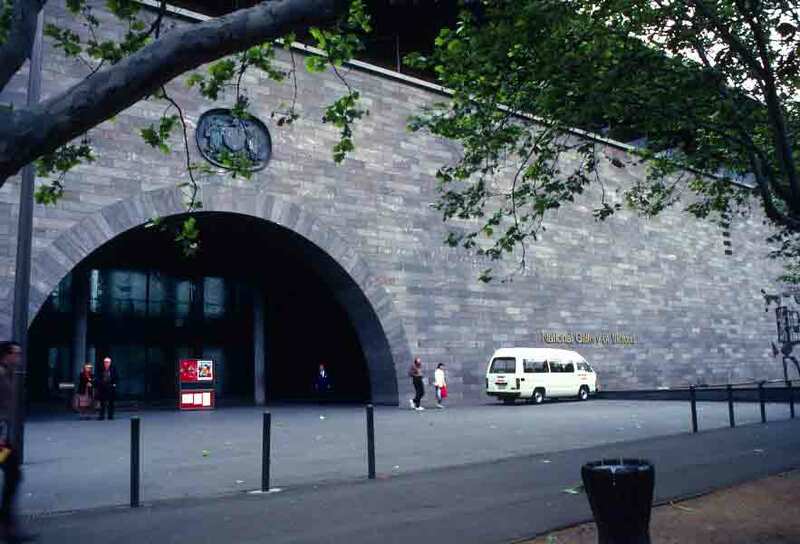 The guide said that the old Melbourne Gaol had been the prison for most of Australia’s infamous characters, including the iconic bushranger Ned Kelly and notorious gangster Squizzy Taylor. Did I just see the ghost of Ned Kelly’s mother??! Oh, better not to be left out by the group..hurry..hurry…hurry. Finally, the tour ends, oh boy! Isn’t that the most scary and exciting place I’ve ever been. We’ll I’m glad to be back at the safety of car. “Where to, Sir?” I still have so many places to visit in mind like the Royal Botanic Gardens, the Graffiti Lane, the South Melbourne Market where I plan to buy souvenirs, but the day is gone and all I want to do is sit, relax, and enjoy a glass of wine. As if the driver could read my mind, he dropped me in the Downtown Melbourne and said, “Enjoy yourself and discover the World IN Melbourne,” as I see restaurant signs offering plates from around the world. “We’re here, Sir”, an angelic voice woke me up and as I open my eyes, a beautiful stewardess is looking at me. “Please fasten your seatbelt, we’re about to land and…it’s your time to visit Melbourne NOW!! 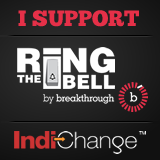 This post is an entry to Indiblogger and Tourism Victoria’s Contest.